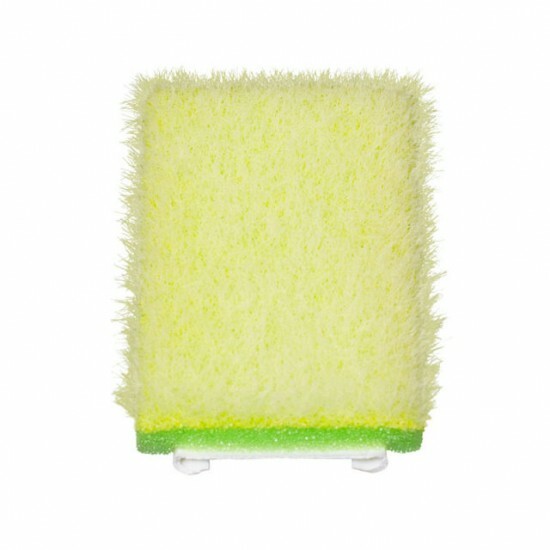 Replacement pad for professional rhinestone brush that you purchase from Zianit Crustal. This is only the replacement pad, handle is not included. This is genuine YHB Glass Crystal, which is manufactured in China. The size is SS 8 (~2.5mm) and comes with original factory packing of 1,440 pcs per ..